Addcom is proud to say that we have been doing business with many local school districts throughout the counties of Onondaga, Oswego, Jefferson, Oneida, Madison and more. We work closely on all projects with precision until our final goals are met. Addcom provides Airtime, (private and exclusive radio channels), GPS Tracking, remote monitoring of vehicles, and bus cameras.We work with bus manufacturers for cost savings keeping the customers finances in mind. We service sell and maintain all two-way radios and associated equipment. Our radio Repeaters are backed-up 100% via generator and battery. We are on call 24 hours for emergencies. 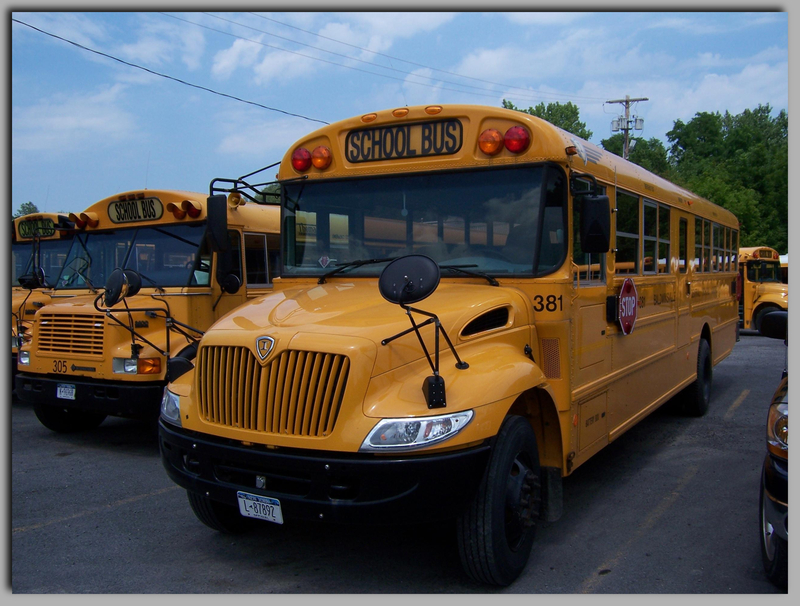 Call on Addcom for ALL your school transportation needs!